Summers are all fun and games untill your skin is damaged. 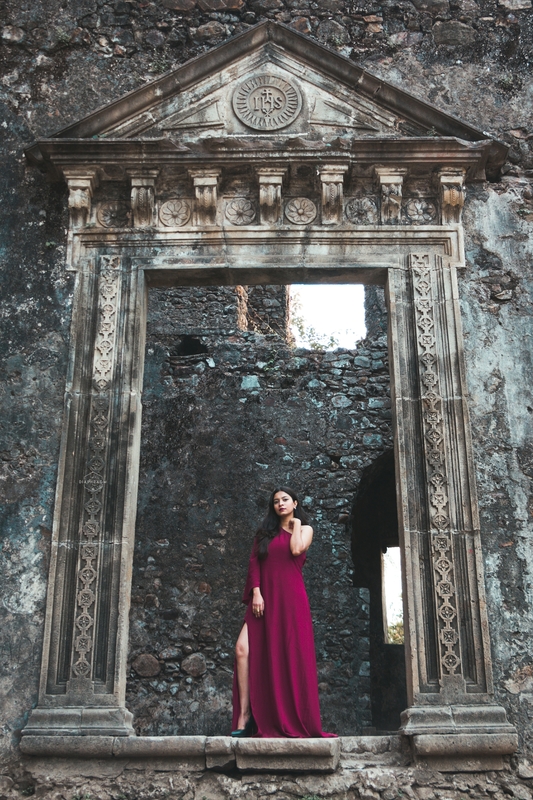 Being in the sun, shooting gives me tan along with some dope pictures, pigmentation and also discoloration. Now you can say goodbye to all the three, thanks to biotique. 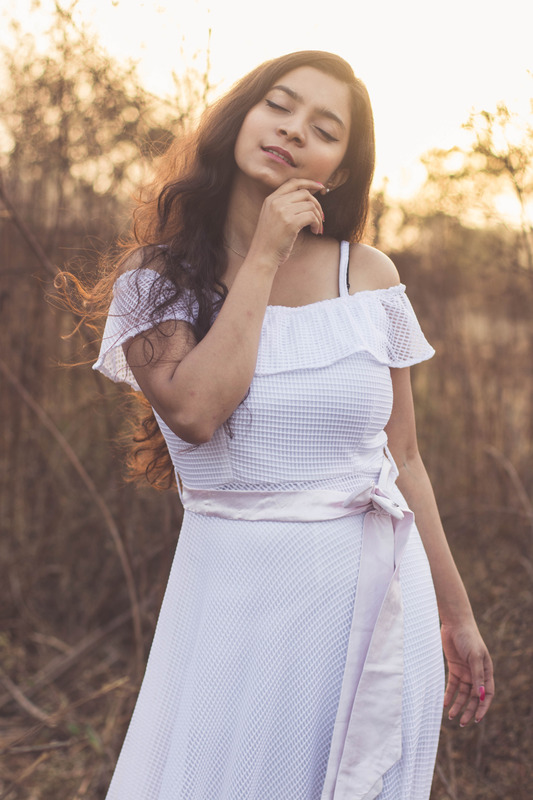 Today I am going to take you through a biotique product I have been using for a month now. 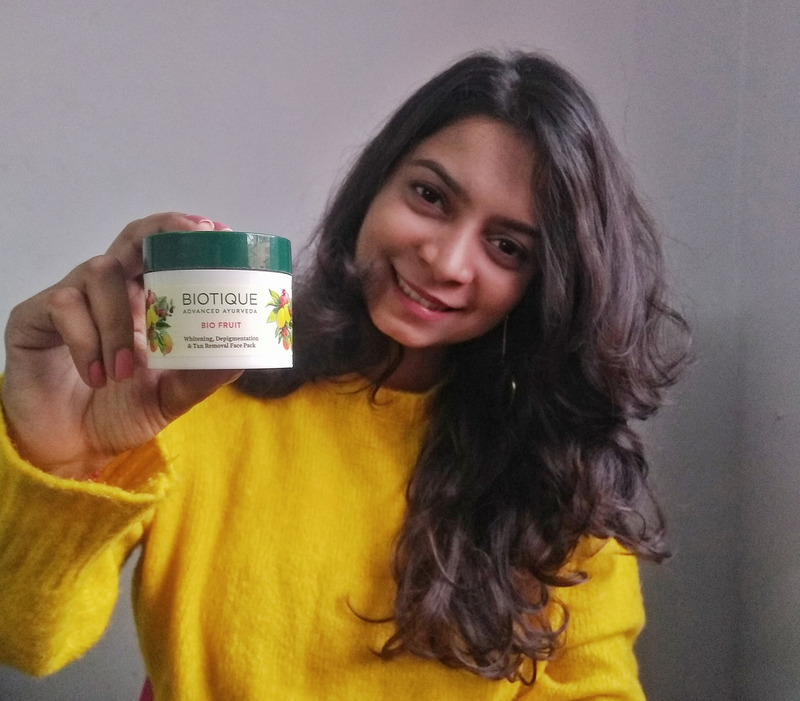 Talking about the brand first, biotique is an organic brand and believes in keeping stuff real and natural, that's what I like about them. You don't have to worry about exposing your skin to chemicals and damaging it even further. 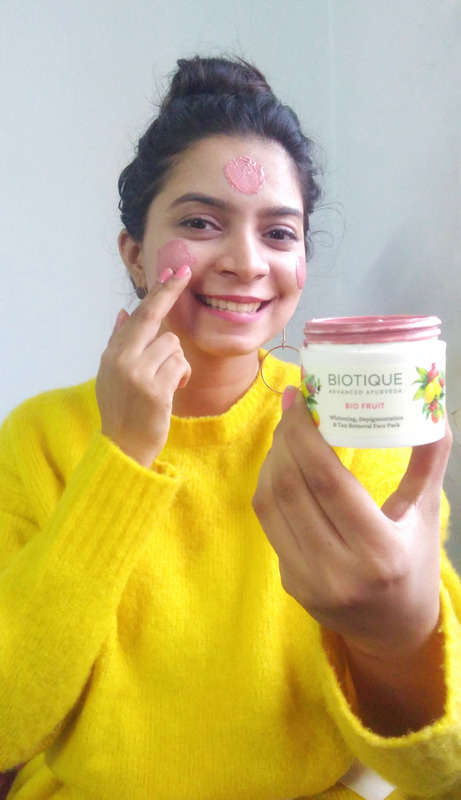 Now coming to the product, Biotique bio fruit face mask. To be honest I am not a beauty guru nor have I ever used face masks or any other such products before. 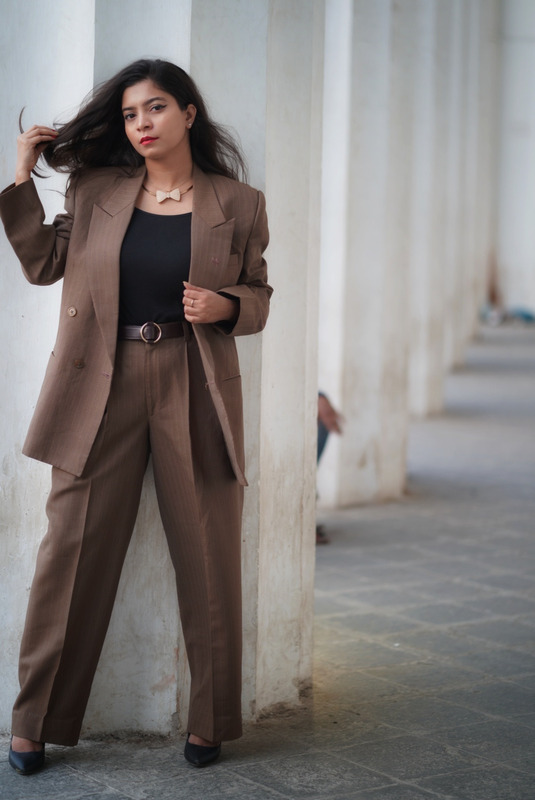 Bio fruit was sent to me for a plixxo campaign and when I actually got to using it, I have started to love the results. When you first apply it, it has a bit of tingly burning sensation but that clams down after a few seconds. Let it sit on your skin for good 10-15 mins and let it work it's magic. When you wash it off you can see a difference in your skin. It moisturises and leaves it looking fresh and radiant. Also not to forget it is really affordable as well, ₹199 for a tub of product is not bad at all. All and all I like the product and maybe you can give it a try yourself! 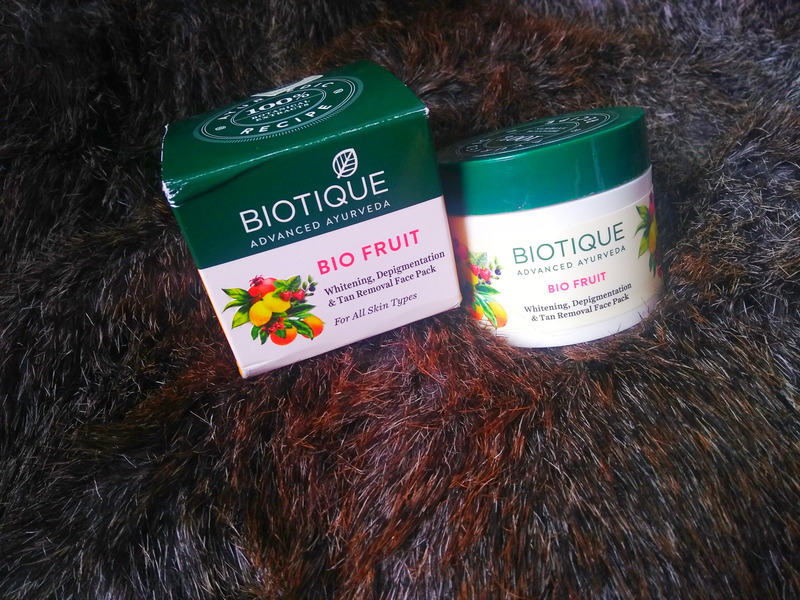 So let your skin shine like a sun in this gloomy monsoon weather with Biotique's bio fruit.